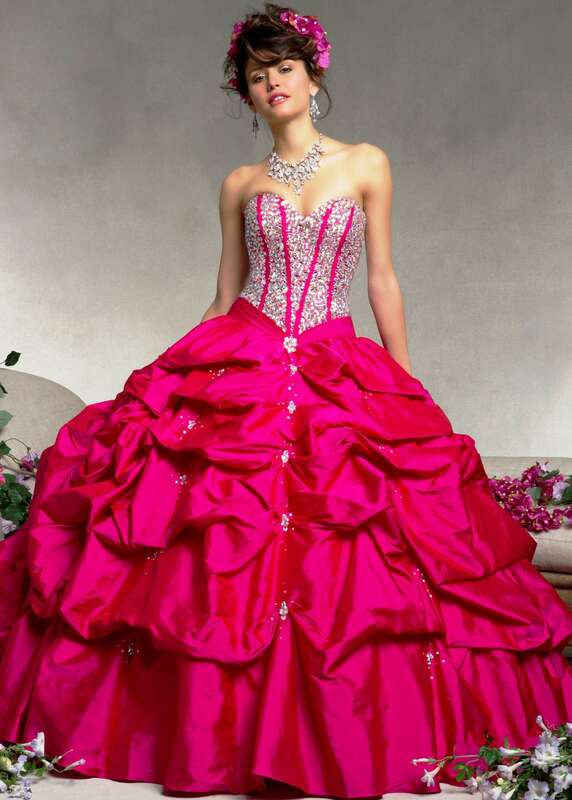 Quinceanera dresses are an indispensable part of a wonderful event, marking the journey of a girl from childhood to youth. 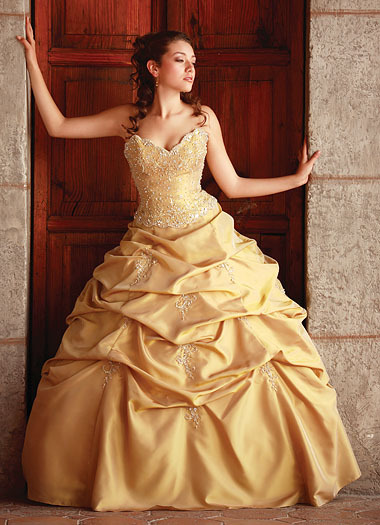 Being traditional through and through, these outfits are floor-kissing and quite flowy, sometimes like a long tulle skirt. 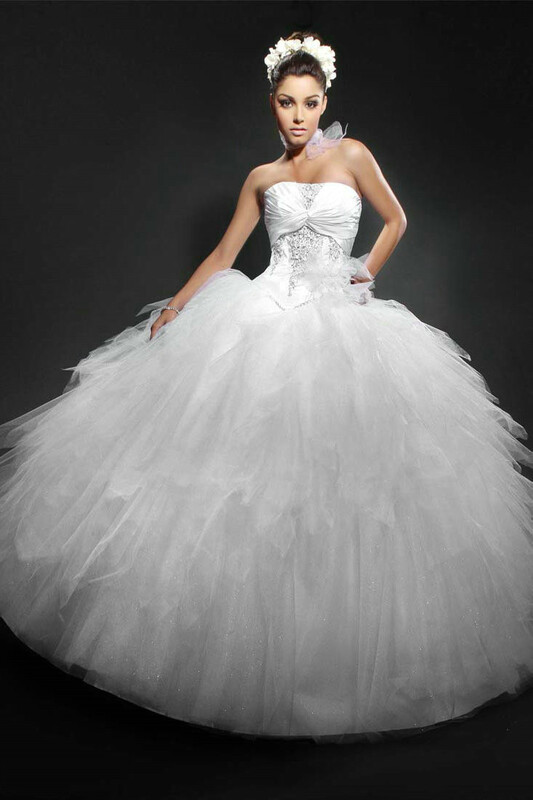 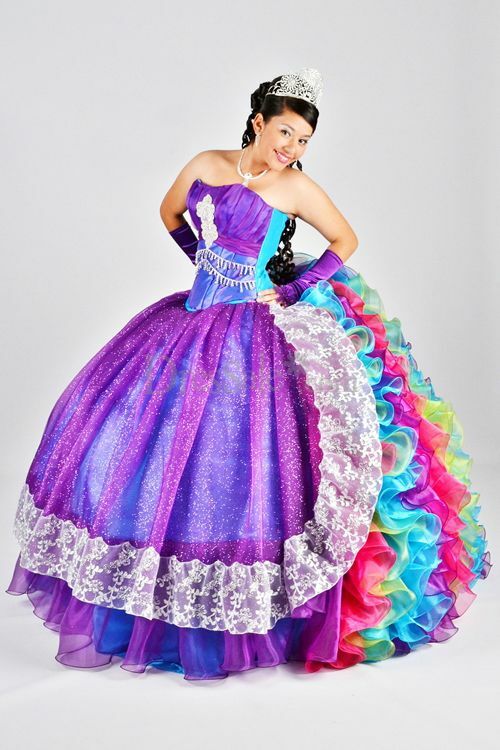 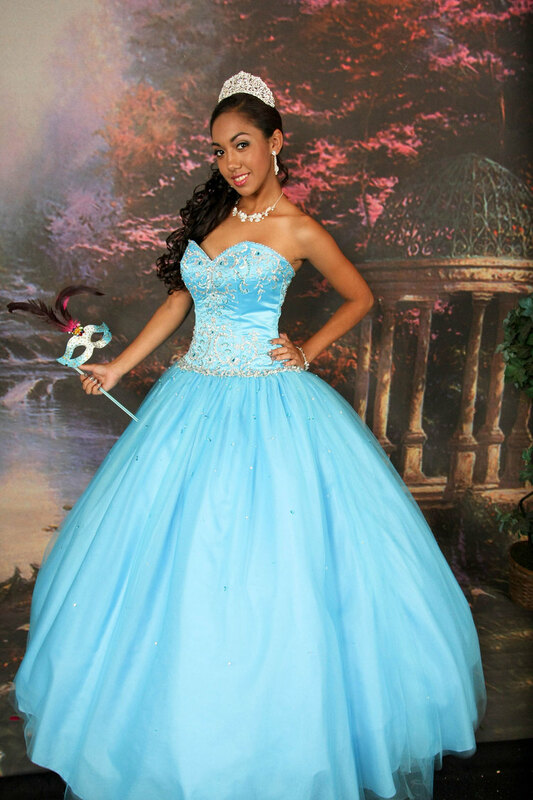 While off-shoulder corset tops coupled with ruffled bottoms make wonderful Quinceanera outfits, short dama dresses made of colorful layered bottoms with sleeveless bodice are popular as well. 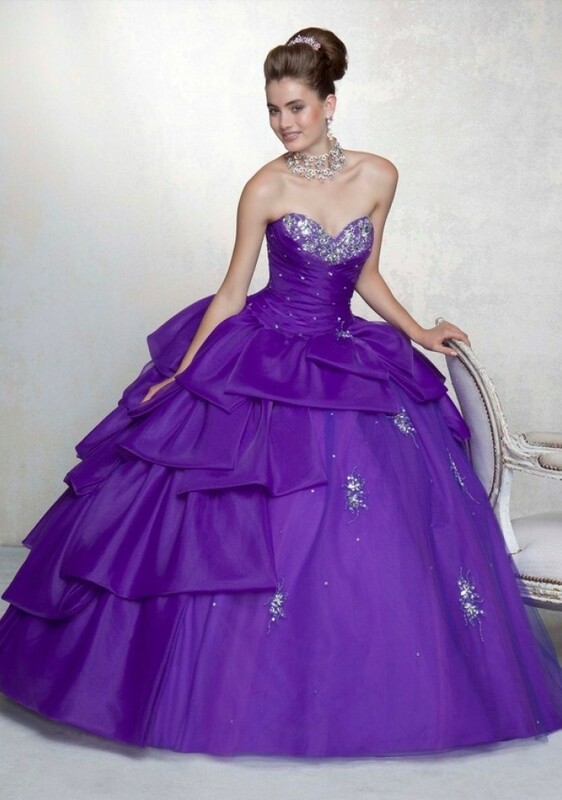 If your daughter is a Disney fan, gowns inspired from famous Disney princesses could be her outfit for the big day.